JUST TWO STEPS TO FINISH THE SETUP!! Say Goodbye to DDNS and portforwarding. Analog High Definition has came!!! 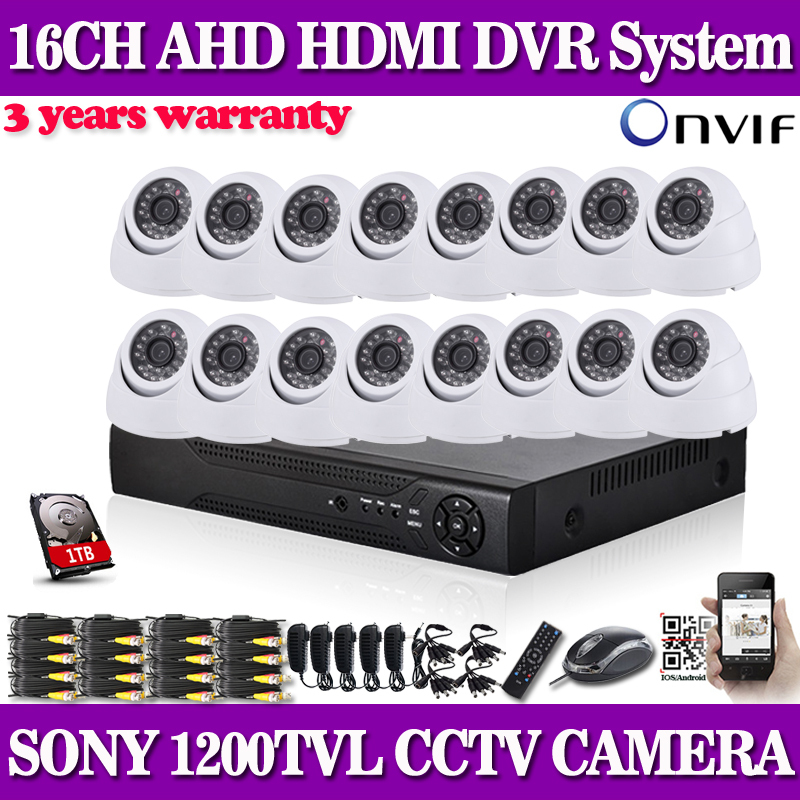 Why 960H DVR has higher quality monitor pictures than D1 DVR? Answer: Because 960H resolution is 960×576 = 1.3D1 (704 x 576)!!!! equal to 700TVL, but AHD resolution equal to about 820TVL!!! The DVR is configured the VGA and HDMI(1080p) connector. You can connect diretly to high-definition televisions,computer monitors,it is so easy and Convenient. 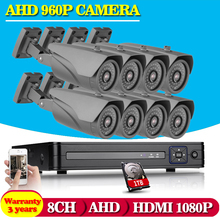 This camera security system allows you to view your footage,no matter the time or location.Access your DVR’s footage over the internet,or directly from your Android ,Symbian,Windows Mobile,Ipad,iphone or Blackbetty. 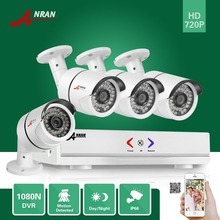 This business surveillance system is designed to send an email alert, complete with photo the activity,if any motion is detected,or if any camera experiences video loss. A built-in USB port gives you the option of backing up and transferring your video footage with a USB flash drive or external USB hard drive .2 USB 2.0 port for Mouse and backup operation convenience. The motion detection options allow you to record only when motion is detected to save hard drive space without missing important events. You can even ensure that false alarms are avoided by setting the motion detection”mask”to block areas with constant movement. A TV can be used with an AV cable, while a PC monitor can be used with a VGA cable,This gives you more connection options while viewing activity captured by your cameras. Choose the specific days of the week and hours of the day you would like your DVR to record or not record.Each individual camera can be set with its own personalized schedule. 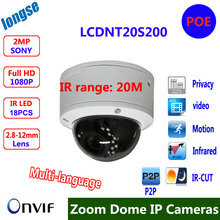 Compared with other existing video coding standards,Provide better image quality under the same broadband. 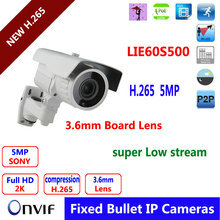 Our camera adpots quality metal shell ,professional IP66 Weatherproof,provide stable performance both indoor and outdoor. 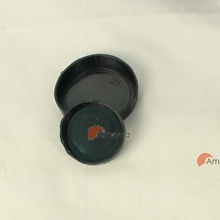 We will send the goods out within 7 working days after your payment is verify by Aliexpress.